This Thursday, April 16th, Big Blue Door Improv Night returns! 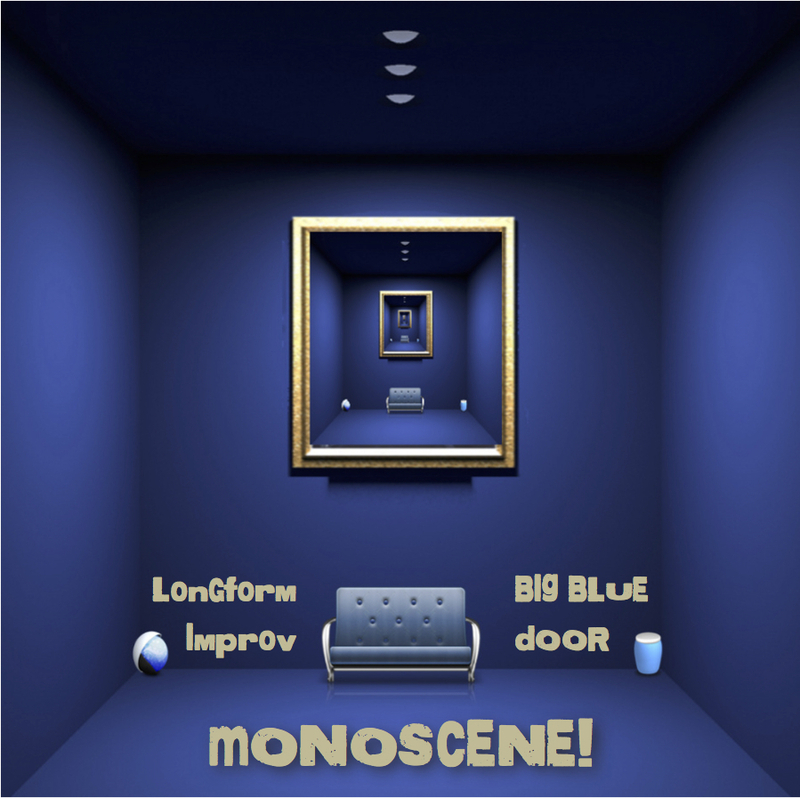 Come to Cville Coffee for our 7pm show and join our resident improvisers Larry Goldstein, Nik Hayes, Maya Hislop, Max Hoecker, Kirk Martini, Nauder Namaky, Erik Swanson, and Brian Weisbrod as they perform a location-inspired improv style called Monoscene. Based on an audience suggestion of a place, Monoscene creates an impromptu comic play with multiple characters and storylines. Thanks for the heads-up! 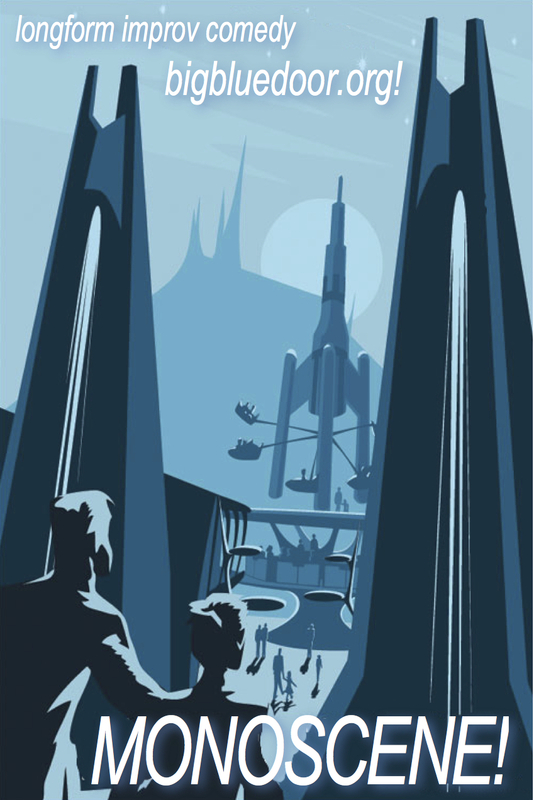 The date should have read (and now reads) April 16th!